As the United States and the Taliban are closing in on a deal to end the 17-year-long war in Afghanistan, the Pakistani military hopes that after the restoration of peace, the Kabul administration would act against the groups using the Afghan soil as a springboard for launching attacks in Pakistan. Pakistani security officials have long said that the outlawed ter­rorist groups – especially the Tehreek-e-Taliban Pakistan and the Khorasan franchise of Islamic State, also known by its Arabic acronym Da’ish – orchestrate and mount attacks in Pakistan from their sanctuaries in Afghanistan’s border regions. Most deadly terrorist attacks in Pakistan have been traced to east­ern Afghanistan, where the TTP and Da’ish maintain safe havens in the areas where Kabul has no writ. “We hope that after the war ends [as a result of the ongoing reconcili­ation process] Afghanistan will be able to focus on groups like the TTP and Da’ish, which carry out attacks in Pakistan. 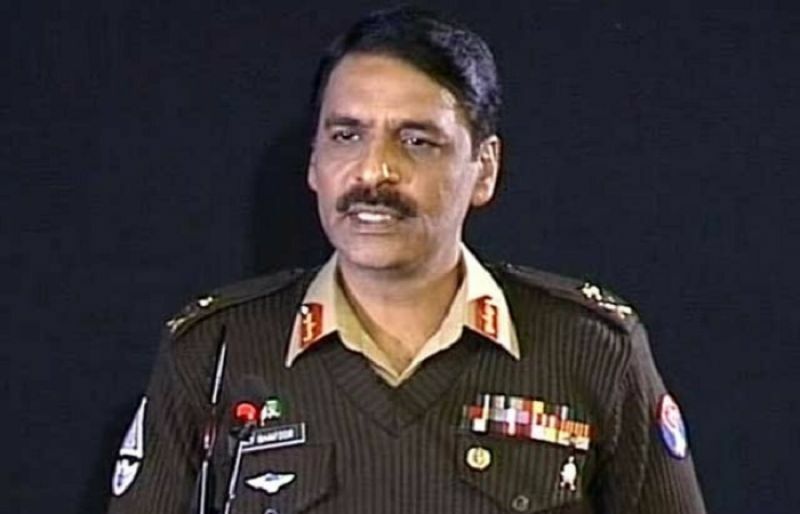 Afghanistan should then focus on eliminating these threats to Pakistan,” the chief mili­tary spokesperson, Major General Asif Ghafoor, said.